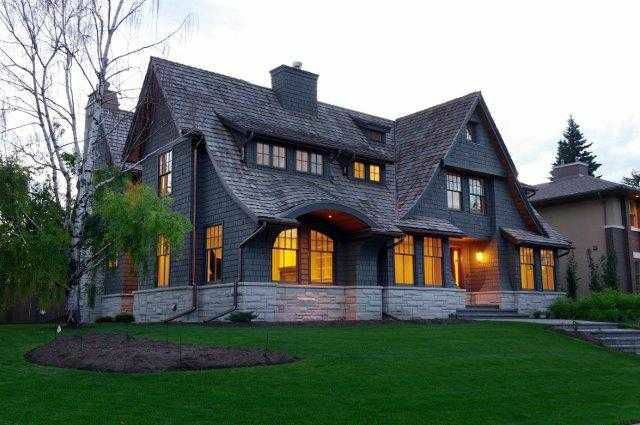 Brand new, executive home on an oversized lot in Elbow Park. Built by Empire Custom Homes, this is a one of a kind luxury residence built with the highest quality materials, approx 9200 sq ft of elegant living space, this is a classic family home that will be enjoyed for generations. The Main level features a Gourmet kitchen with Downsview cabinetry, an extensive premium appliance package including Sub Zero, Miele, and Wolfe. An elegant formal dining room, family room, living room and butlers pantry complete the main floor. Three substantial bedrooms and the master with incredible ensuite and dressing room, occupy the 2nd floor. Top floor is a 1599 sq ft loft with a 3pc bath-perfect for a playroom or nanny. The lower level offers a massive rec room, exercise room, glass paneled wine cellar, and media room with tiered cinema styled seating. To complete this amazing package a Custom over-sized 3 car garage connected to home via underground hallway. Open House Wed thru Sun Noon to 4 PM.